We invite guests to join us for an intimate culinary experience, guided by our Chef and highlighted local farm. Using locally sourced meats and cheeses, along with fresh herbs and seasonal vegetables, this 2 or 3-course menu will highlight a different farm each week. 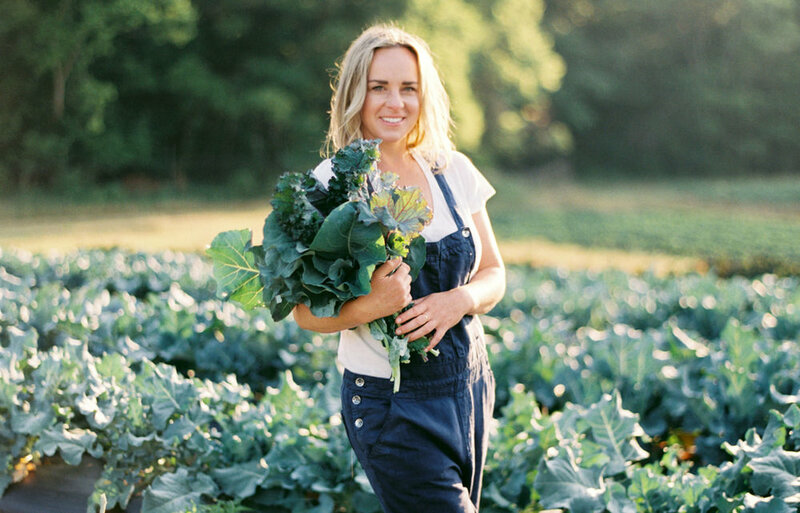 With a commitment to sustainability, Bloomsbury Farm is one of our favorites to source from. Every fruit and vegetable is grown with dedication, love, and good old–fashioned (and organic) Tennessee soil. Their commitment is simple — to provide only the best. Nestled in the hills between Smyrna and Nolensville, TN. Their greenhouse grows sprouts, wheatgrass, and microgreens year–round. Vegetables, fruits, and herbs are also a large part of the operation; they are grown from March through November. Bloomsbury believes that when people eat natural, organic food, they can taste the difference. It's a chain of goodness that begins with healthy soil, and finishes with healthy animals and people.